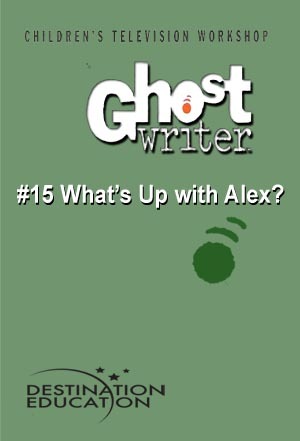 The team’s trying to figure out who’s stealing from lockers at school, but Alex is too wrapped up in other things. Between trying to make the basketball team and his new friendship with Kevin, the ball team captain, his schoolwork and family relations suffer. Matters come to a head when Kevin offers him marijuana. Gaby writes a heartfelt letter that helps Alex resist the temptation.